Valuable patents are primarily market weapons. Properly understood, patents have little to do with technology. Patents are fences erected to keep competitors out of your market space. The key is to carefully circumscribe the market space in which you want to be the only company to operate. Protecting that market space is what patents are about. Many companies do not operate in a technology centric market. But they still obtain valuable patents. Patents are market weapons, not technology weapons. It’s almost axiomatic that companies with great technology often fail. They may have great products, but if the patents they own are focused on their technology instead of their market space, the patents will be of little competitive use to the company. The fence won’t keep competitors out. The companies’ products, or suitable facsimiles, will be made by a competitor, probably at lower cost, keen to operate in the same market space. Valuable patents protect market space, not technology or even products. Start by identifying your major competitors. What is their market share? What feature(s) do they promote to potential customers? How have they positioned themselves in the market? Who are their customers? Suppliers? Channels of distribution? What are their costs and margins? How much do they spend on R&D? Product development? What trade shows do they attend? The list of questions is long, but all the information is available on the Internet organized into an instantly searchable index by Google. User manuals for virtual any company’s products are readily downloadable. Everything you need to thoroughly research your market and competitors is at your finger tips everywhere and all the time. Use it. 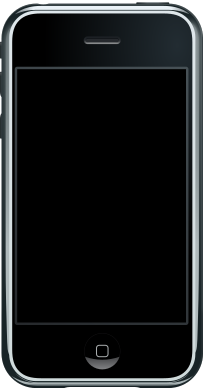 When Apple set out to develop its iconic iPhone in about 2004, it would have researched the market leading BlackBerry Quartz. Introduced in 2003, the Quartz boasted push email, secure messaging, a physical keyboard, a click-wheel, and a 160 x 100 pixel black-and-white LCD screen. TIME Magazine subsequently named the Quartz one of the 50 most influential gadgets of all time. How should Apple position itself against the market leader? Apple was starting from scratch. But if you already offer a product/service in the market, where does your company fit on the matrix of information about your competitors? How is your product or service offering different from your competitors? Once you have a good honest assessment of where your company sits in the market, it’s time to plan the market space where you would like your company to operate. 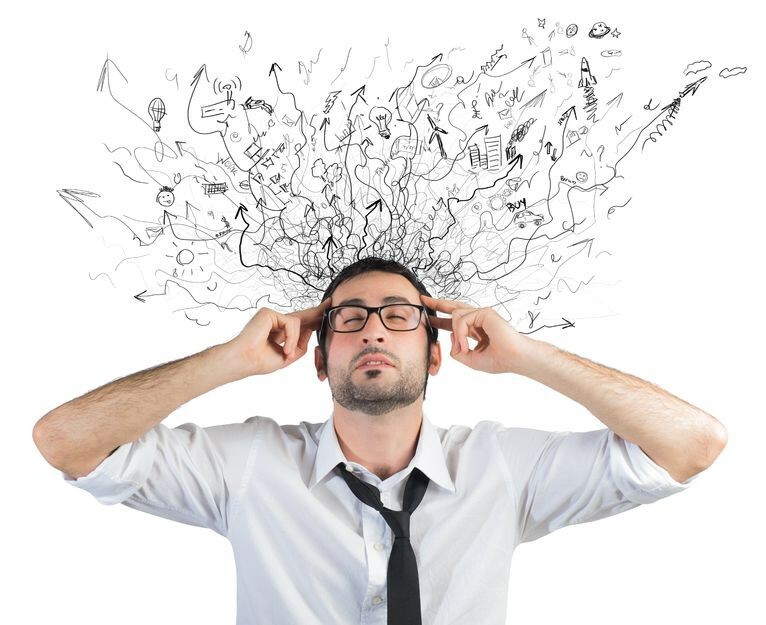 That is the market space you want to control with your patent filings. It’s where you want to build the fence to keep competitors out. If you are thoughtful about your business strategy and build a good fence your market share will grow and you will achieve pricing power by keeping competitors out of you market space. Develop a clear vision about what market space you want your business to occupy in 10 years. This is the time horizon patents can help with. Intermediate goals are useful as well, but 10 years is the time frame you need to focus on to get the most value from your patent activity. What features and benefits will distinguish your product or service in the market and drive sales in 10 years? Patents last 20 years. But no one knows what technology their products will incorporate even a few years into the future, let alone 10 years. 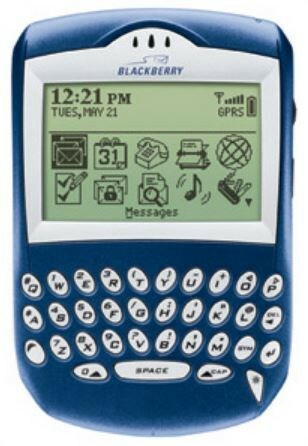 Returning to the Blackberry Quartz, patents filed to protect its physical configuration of a keyboard and click wheel are of no value against the first iPhone which was released in 2007. The first iPhone was directed to a different market space than the Quartz. It included no physical keyboard and no click-wheel. It did include a camera, touchscreen, WiFi connectivity, a music player, and color graphics (480 x 360 pixels in 256 colors). Patents directed to Quartz’ push email and secure messaging features, as opposed to its physical configuration, had a much better chance of retaining relevance to the iPhone but they were owned largely by companies other than Blackberry. Deleting the keyboard and including a touchscreen with magic keyboard seemed like radical choices at the time, but — importantly — Apple had clearly staked out its market space in the mobile phone market. And many of the individual features it chose had a synergy when used together. The touch screen allowed display of much higher quality images taken right on the device. WiFi connectivity allowed faster and less expensive transmission of images and music.